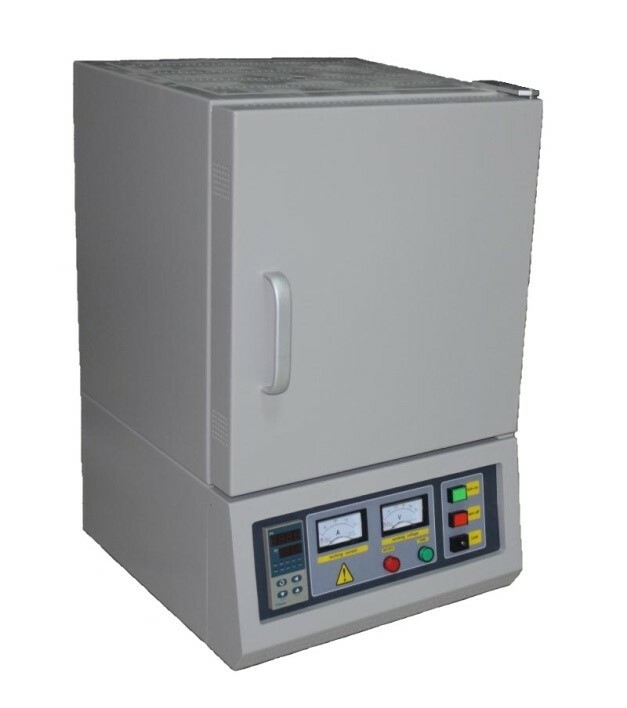 DN-HM03 is a laboratory oven recommended for sintering electrodes. It has a high temperature accuracy and it is programmable with up to 30 steps. The chamber size is 150 x 150 x 150 mm. Other sizes can be obtained on demand (contact us).